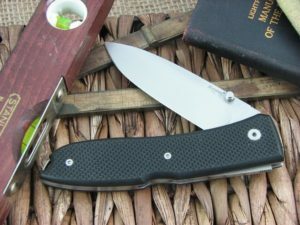 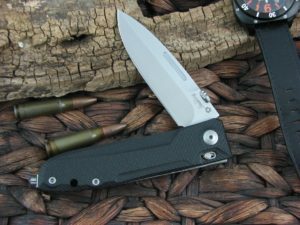 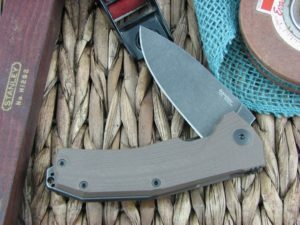 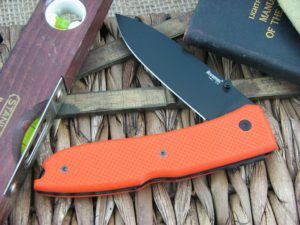 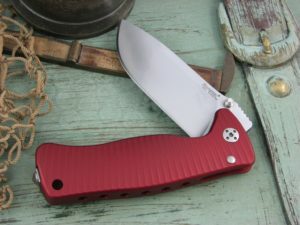 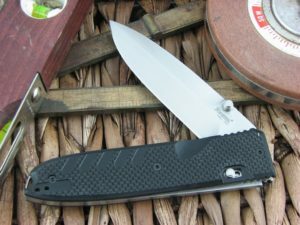 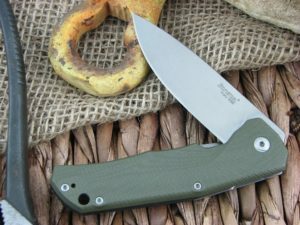 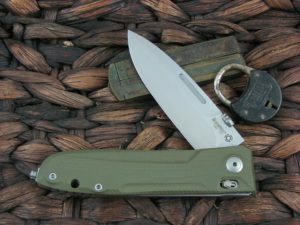 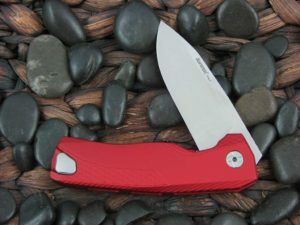 Typically knives today are either traditional or tactical. 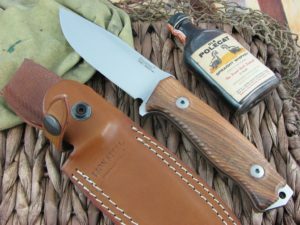 With the traditional continuing to fade into history we are left looking for great values that resemble what our friends expect from a trusted tool. 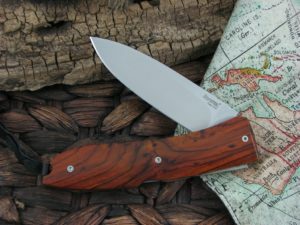 Lion Steel cutlery company has been a pleasant surprise for us. 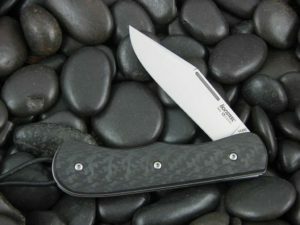 Lion Steel Knives was founded in in 1969 in Maniago, Italy by Gino Pauletta and his wife Cesarina. 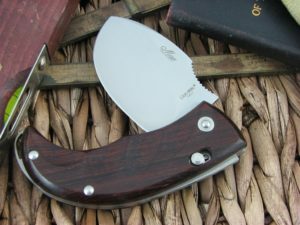 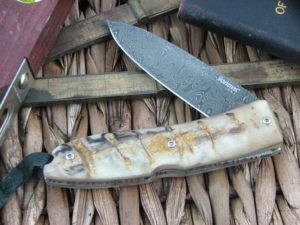 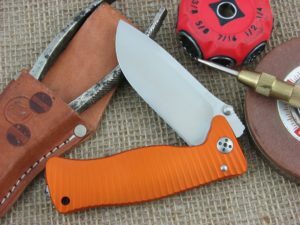 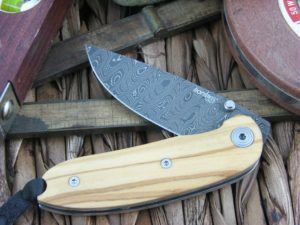 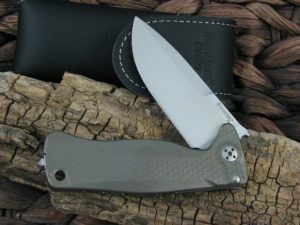 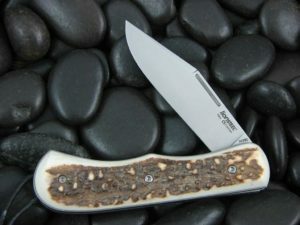 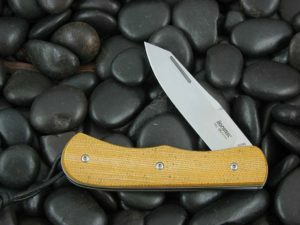 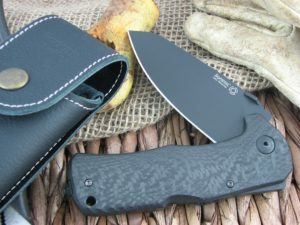 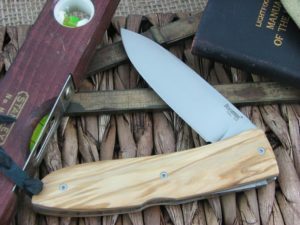 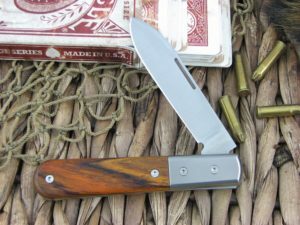 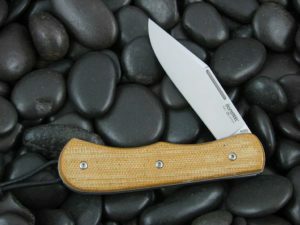 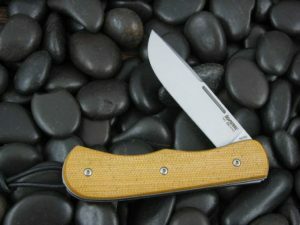 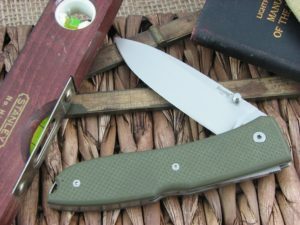 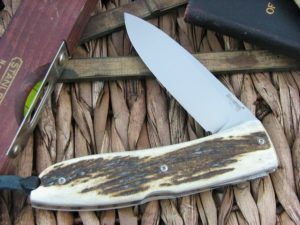 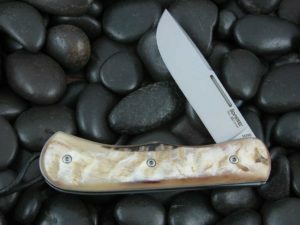 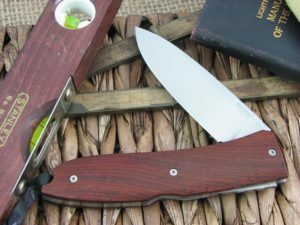 They make modern knives with modern equipment, but have many patterns that feel quite traditional. 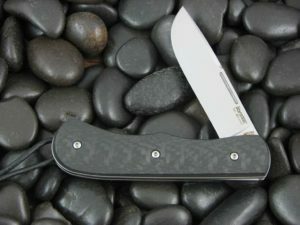 Lion Steel products are not custom pieces, but for the prices we can get them to our customers – they are a great value. 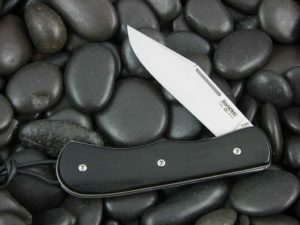 The market today is hungry for some higher end steels in a well made knife that has a smooth and consistent action (walk and talk). 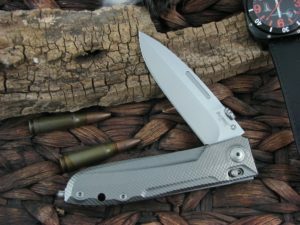 Lion Steel delivers. 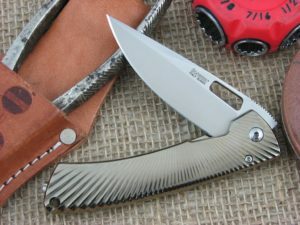 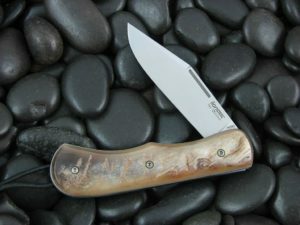 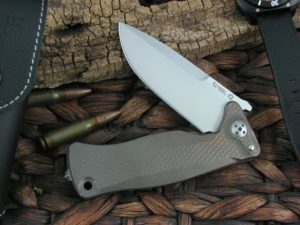 Try a Lion Steel knife, if you don’t like it immediately, send it back no questions asked! 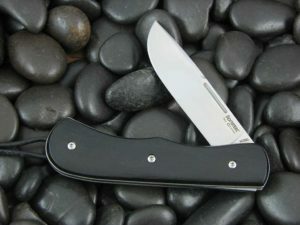 Click here to see a steel comparison chart provided by Lion Steel.